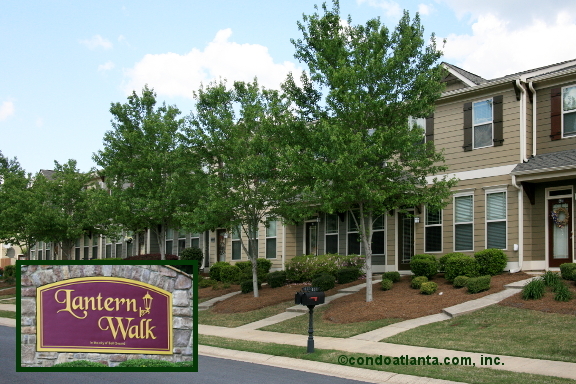 Lantern Walk is a lovely development of Craftsman style townhomes and single family homes near Historic Ball Ground. Lantern Walk is also at the foothills of the beautiful North Georgia Mountains. Enjoy all the benefits of a home location convenient to the Cherokee County Airport, beautiful Amicalola State Park and the Rich Mountain Wilderness, the Chattahoochee National Forest, Johns Mountain Wildlife, and Lake Allatoona.